ADD YOUR TRIBUTE TO SCOOBY ON OUR FACEBOOK PAGE AND POST. Most of the horses at the Northcote Heavy Horse Centre are available for adoption. 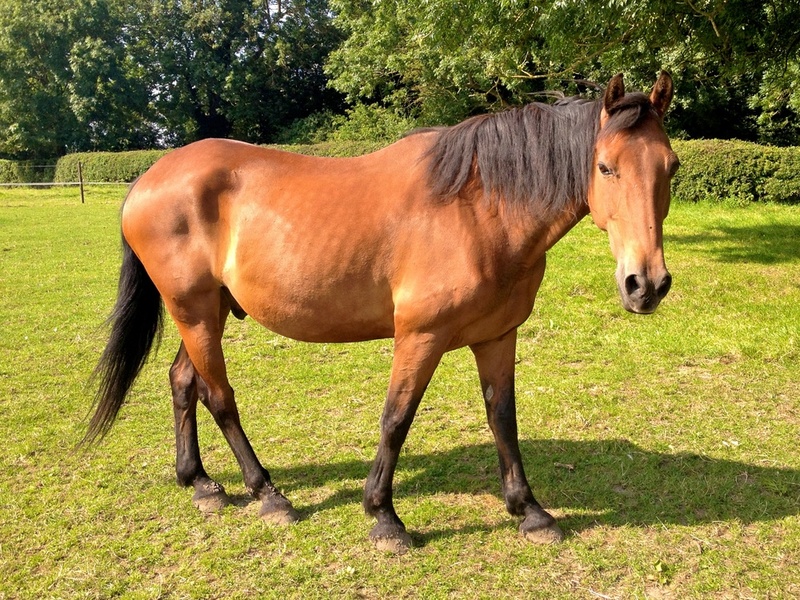 By adopting a Northcote Horse you'll be directly helping your chosen horse or horses, the money will help with their feed, bedding, veterinary costs and more. Please help spread our cause all over the World, tweet us, like us and follow us. The horses are in need of your help...can you step up and help them?